The X Lock Connect, Master Arm + Clamp Kit is designed to hold iPads securely in place in a variety of situations. The Kit includes the Rock Solid Master Articulating Arm, Rock Solid Master Clamp and the X Lock iPad Connect Kit (X Lock iPad case and Tether Tools X Lock Connect Bracket). The Rock Solid Master Connect, Arm + Clamp Kit is designed to hold fixtures and devices securely in place in a variety of situations. The Kit includes the Rock Solid Master Articulating Arm and Clamp and the X Lock iPad Connect Kit. The Master Connect, Arm + Clamp Kit allows you to mount the iPad to any tripod, light stand, Master Clamp, Arm or other versatile support attachments utilized in the photography or film industry. The X Lock Case secures to the back of your tablet and the Connect Bracket locks into the case, allowing you to mount your tablet on various photography equipment. Integrate the iPad into film, photography or music workflow with the most versatile and durable tablet mounting solution available. 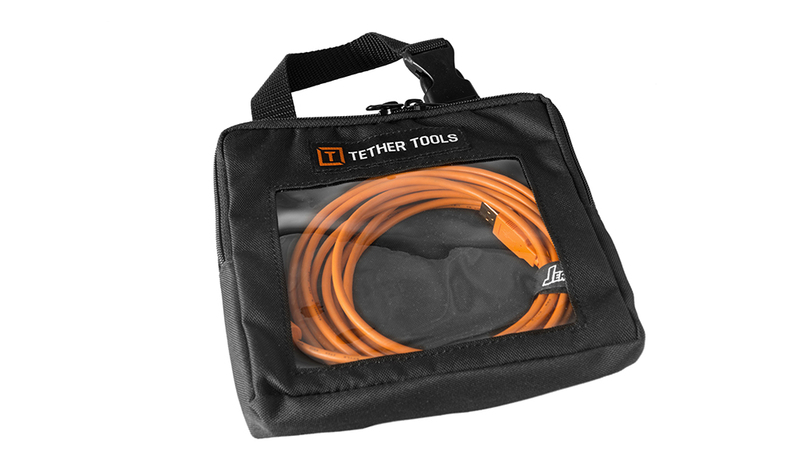 Designed and manufactured by Tether Tools, exclusively for the X Lock System, the Connect Bracket helps position the iPad or Tablet so you can increase workflow efficiency using the latest Apps and software solutions. These innovative tools are now conveniently and easily accessible whether you are shooting in the studio or on location. Coupled with a Camera Platform, the Master Arm + Clamp Kit enables mounting video or DSLR cameras in hard to reach locations, and offers adjustable angling for ideal positioning.